This is probably one of the easiest meals I have ever cooked and also one of the most delicious. Even better, it's really cheap and pretty healthy too! For any recipes I post I'll estimate the total spent per serving, but obviously this will depend on where you're buying your food. I'm assuming you have cupboard items such as salt/pepper/herbs already. Cook the spaghetti for the recommended time stated on the packet (usually around 10-15 minutes). While the spaghetti is cooking, de-stone and peel off the skin of the avocado, chop up the inside and place in a bowl to mash. It's best to use a very ripe (soft) avocado as it's much easier to mash up. 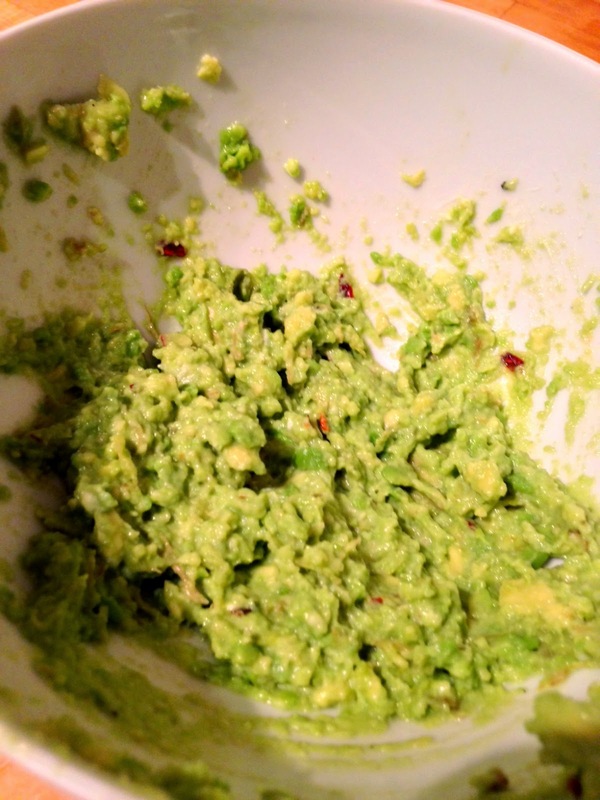 Add a pinch of salt, pepper, lemon juice, chilli flakes and dried herbs to the mashed avocado. 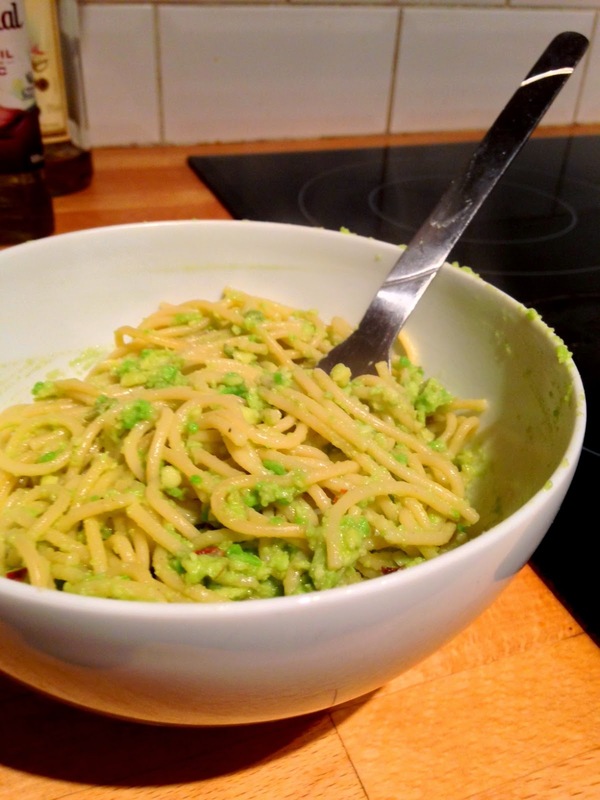 Drain the spaghetti when it's cooked to your liking, add the mashed avocado to the saucepan and mix over the heat. And that's it! If you're feeling crazy, why not chuck in some bacon or cherry tomatoes! As you can see it's not the prettiest dish, but it's so yummy and easy when you don't have the energy to cook anything extravagant. Hey! 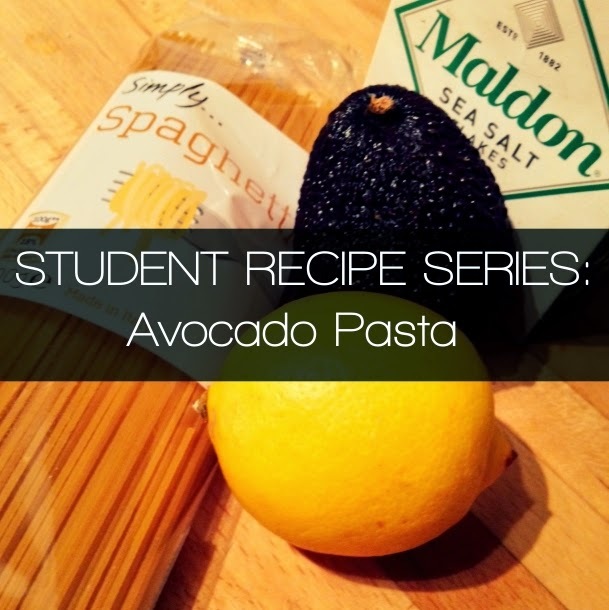 I'm a uni student too and this is one of my go-to recipes! Just found your blog and love it! I would love if you would check out my blog, Charli! Hey Kaylee :) I love avocado so much, I'm always looking for ways to incorporate it into meals! Will check out your blog for sure!